No, we aren’t kidding — anti-aging booze actually exists. 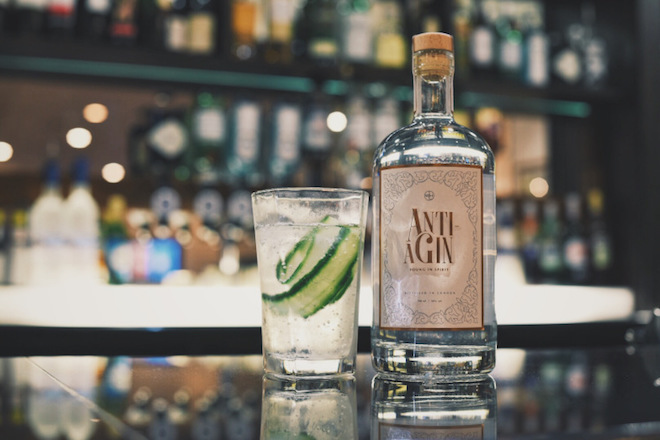 We conveniently stumbled across Anti-a Gin, an “age-defying” gin distilled with collagen. It was created by Bompas & Parr exclusively for Warner Leisure Hotels, a hotel chain in the UK. In case you’re not aware, collagen production (the stuff that keeps your skin plump and youthful) decreases as you age. 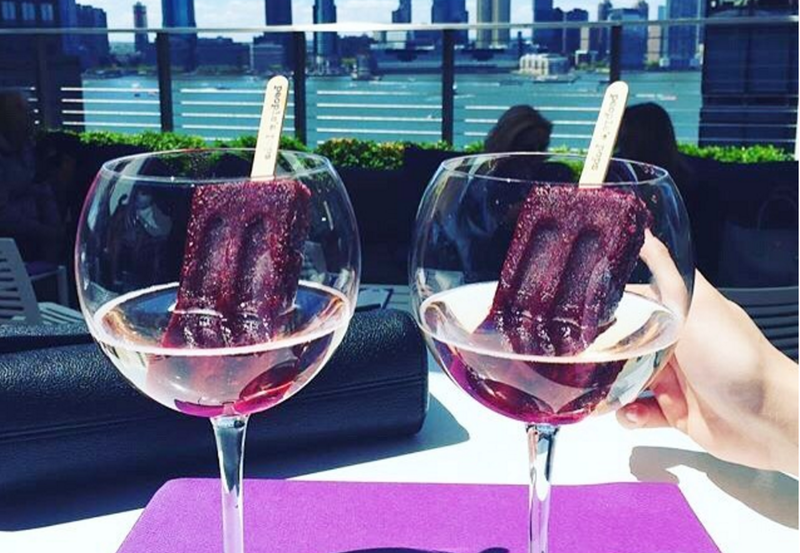 So the thought of sipping on collagen-infused gin at happy hour is like music to our ears. Not only is the 40% proof gin distilled with ingestible collagen, but it’s also crafted with other anti-aging botanicals, too. You can score yourself a bottle for around $40 American dollars on Drink Supermarket (it’s currently sold out!) or in a cocktail at all 13 Warner Leisure Hotels. The creators also noted that it’s a boozy equivalent of a facial. We’ll definitely drink to that!